Debt now accounts for a growing share of Canadian households’ income, according to Statistics Canada. Around 14.9% of its disposable income is used by the average household to service debt, StatsCan stated in its recent report. This followed the agency’s latest reading of national household debt levels. 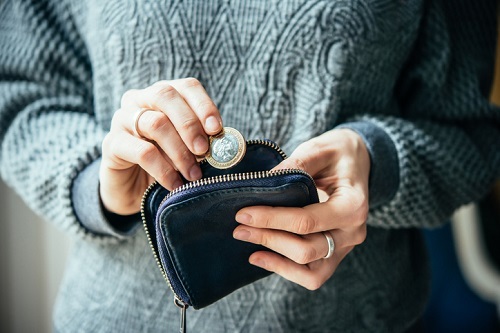 In the period covering October to December 2018, Canadians needed to pay a seasonally-adjusted average of $1.79 for every dollar of disposable income, up from the $1.78 during the quarter prior. RBC economist Josh Nye cautioned that the impact of this indebtedness will likely persist into the foreseeable future. Debt volumes have made themselves felt in lower household borrowing activity, which fell 19.5% annually by the end of 2018 to reach its lowest level since 2014. Research from BMO also revealed that 7.3% of Canadians’ income is being used to pay for interest charges, the highest this ratio has been in nine years. During the last quarter of 2018, Canadian household net worth shrunk by 2.8%, for a total decline of $304 million. This was the largest drop (in terms of dollar value) observed so far, Nye said. A significant part of this weakening stemmed from a national housing market considerably slowed down by the B-20 rules introduced early last year. The overall value of residential real estate fell by 1.4%, ending up at the weakest quarterly level since 2008. Lower home prices mean that residential properties “won’t provide the wealth boost they have in recent years,” Nye warned.